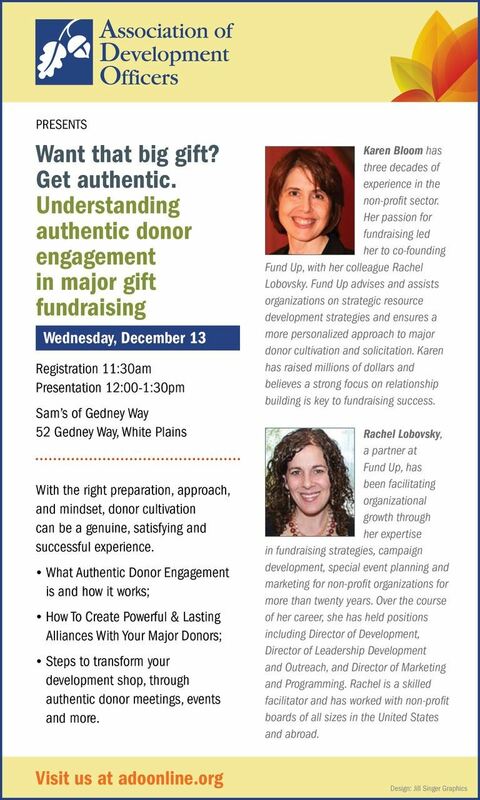 Association of Development Officers - Want That Big Gift? Get Authentic. Want That Big Gift? Get Authentic.